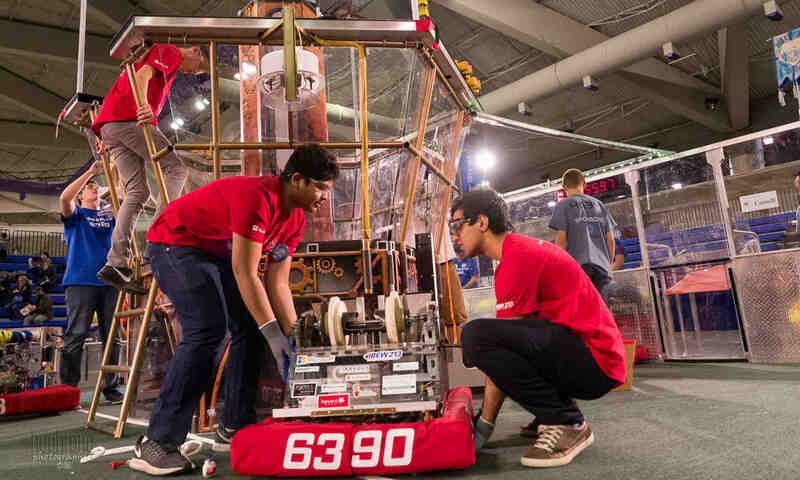 Get involved in student robotics today! Students from kindergarten to grade 12 are gearing up for this year’s competitions at all levels! Watch this video to see a little about our top competitive level FRC, then contact us if your school would like to get involved in Jr. FLL, FLL, FTC or FRC! Next PostNext Crown Cup of Canada FLL Tournament Announced!